Create the Ultimate Connection The most fun you will ever have while having some of the most important and impactful conversations of your life. 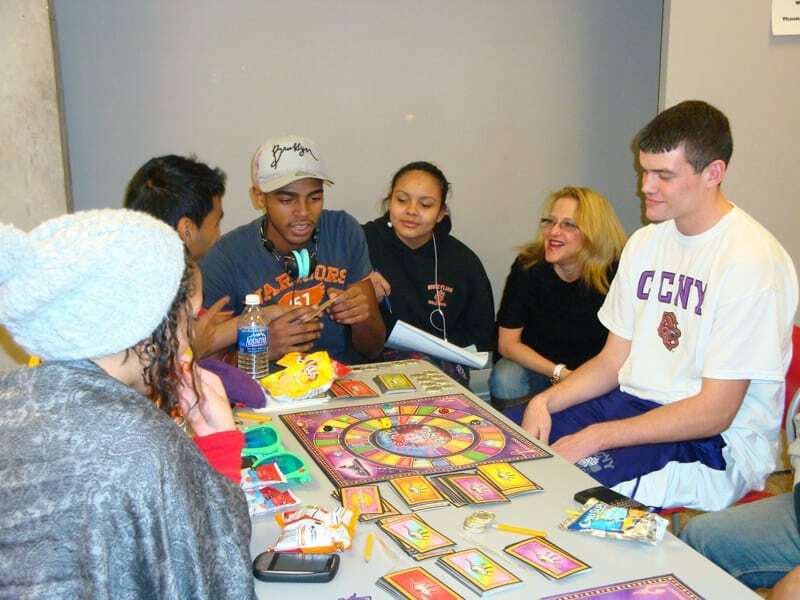 Utilized in approximately 1,000 Colleges & Universities, as well as in organizations, high schools, youth programs, and with friends and family! Profound questions that challenge you to move beyond your experience and grow. Contemplative questions that jog important memories and probe deeper thinking. Exhilarating topics that surprise players and even provoke laughter. Questions that prompt you to explore your inner voice and your heart & mind. Keep It Real provides a safe structured space for people to explore, process and share life experiences while lifting pre-judgments, fears, and defensiveness. 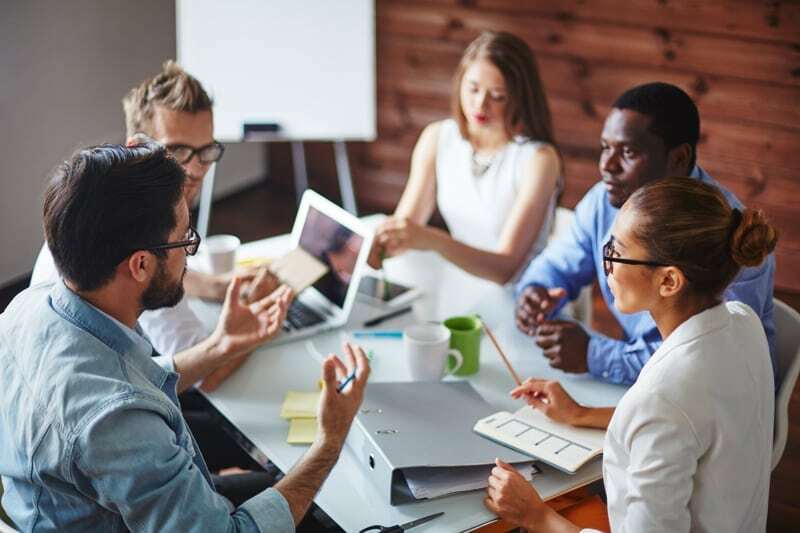 Utilize the full capacity of Keep It Real through our communication workshops. Powerful field-tested events that quickly create deep connections and build lasting community among participants. Customized workshops for your needs & desires, filled with an assortment of original exercises. "There has never been a board game like this … EVER!!! We have seen and played the games that challenge our memory, our intellect, our management skills, even our physical dexterity. But KEEP IT REAL challenges us in ways that would do far more than entertain or help to pass the time. It will stay with us in potentially life-altering ways in rebuilding our perceptions of others and ourselves, while having us run a fun filled spectrum of emotions in the process. 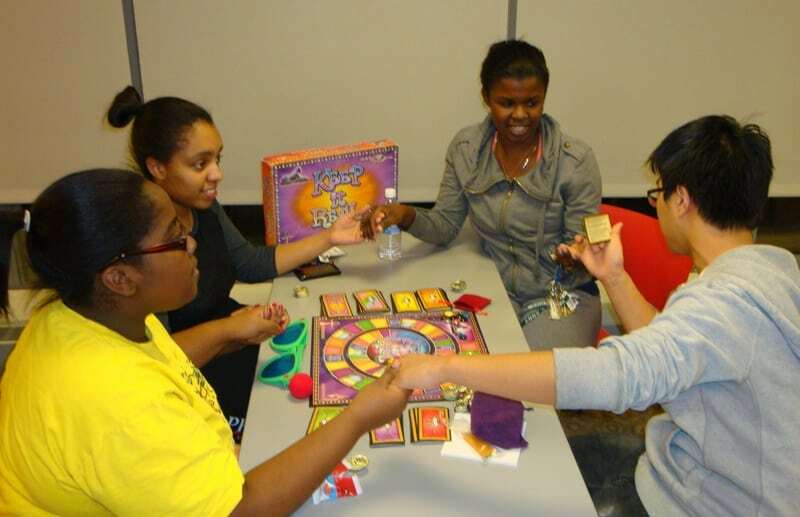 No one has ever enjoyed themselves or explored themselves this much with a board game before!" "Keep It Real was the core of our Diversity workshop for students and proved to be more engaging and impactful than any keynote speaker we have ever had. 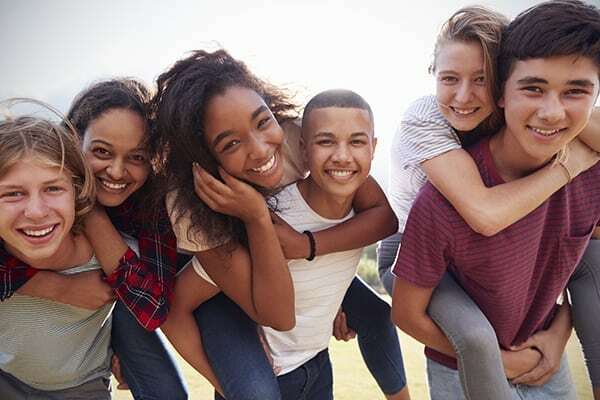 In the past while other diversity activities have caused students to feel guilty or marginalized because of their identity, Keep It Real empowered our students to speak their truth while remaining open to the experience and the dialogue." "My two teenage children and I enjoyed playing Keep It Real. The game opened up a dialogue that had been missing between us. We learned some things about each other and how we think about situations that affect us every day. The props in the game were fun because it brought out the humorous side of our personalities. It was fun to laugh at ourselves while stimulating our thoughts about the world we live in. 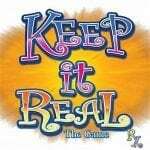 I recommend Keep It Real to be played by families and friends. The game brought my family closer in ways which we often talk about in our travels."